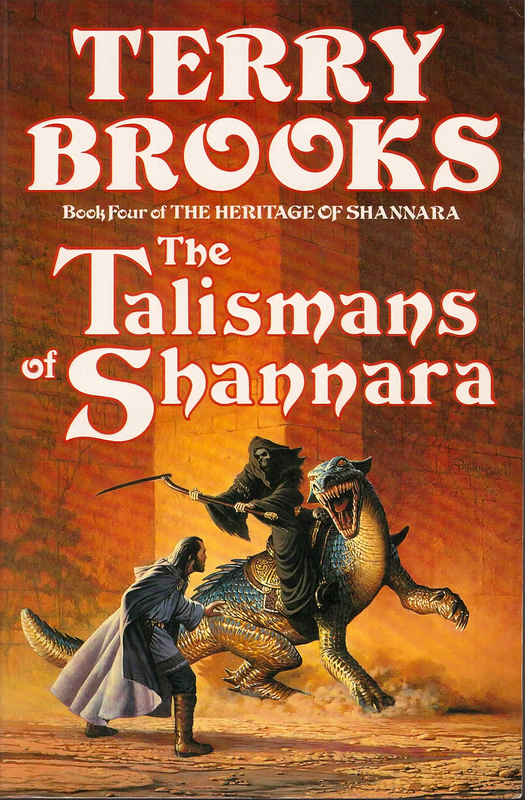 The Talismans of Shannara is the fourth book in the The Heritage of Shannara series. Walker Boh, Wren Ohmsford, (now known as Wren Elessedil) and Par Ohmsford had completed their quests. In response Rimmer Dall was determined they should not learn how to end the sickness enveloping the Four Lands and sent enemies to defeat them all.